A Stunning home build by TAB Premium Builders. 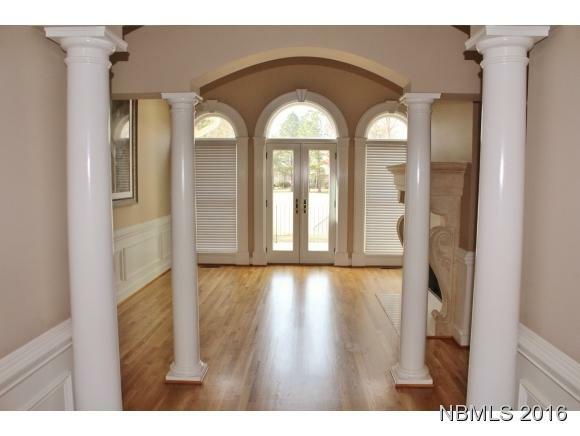 Customized in every fashion this home has wonderful hardwood flooring, decorative columns and huge crown molding. There are 2 Lennox gas packs and one heat pump. Beautiful stucco trim and copper features on exterior plus stamped concrete porch and terrace. 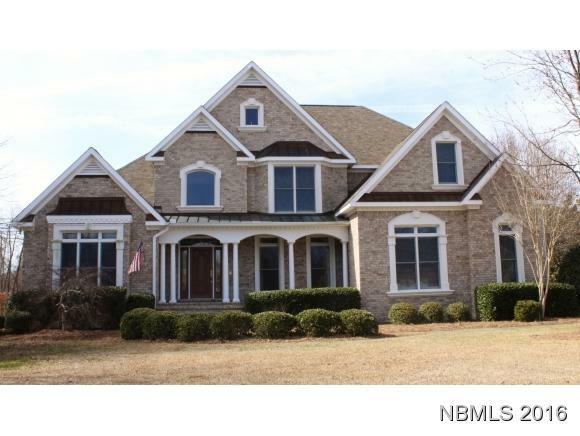 Ground floor master with private office and gorgeous master bath with 2 upstairs bedrooms and bonus room. 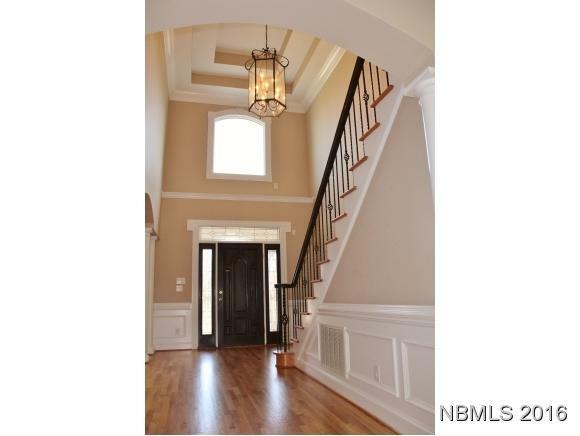 A very large walk-in attic for storage. Natural gas runs the heat and Rinnai water heater. 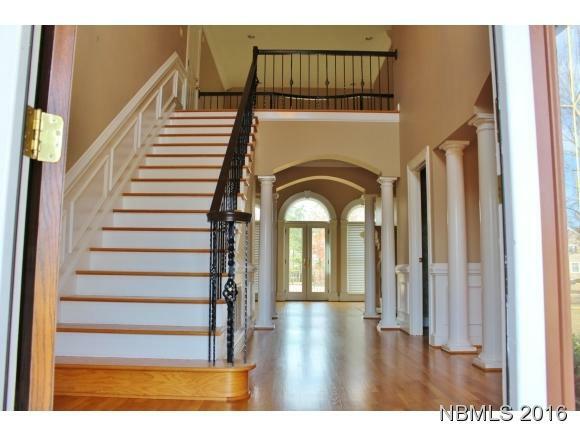 There are 2 stairways, one at the grand entrance hall, and one in the 2-story family room which also has built in display shelves. Killer pantry & a large dedicated laundry room are both just off the oversized kitchen. All overlooking the Taberna golf course. This is a designer's dream home.